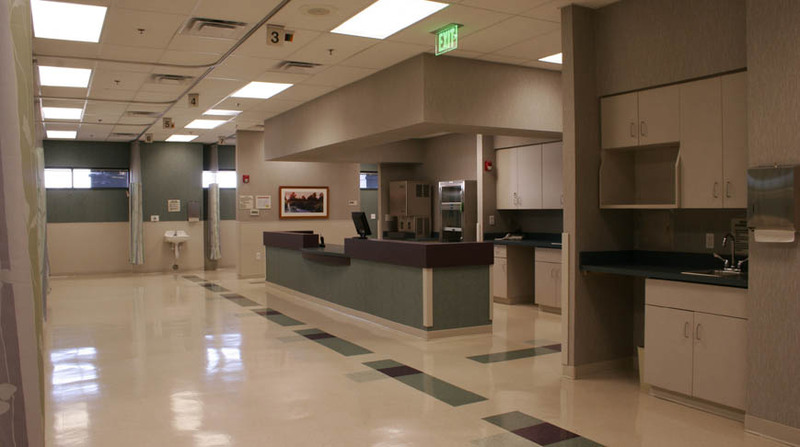 Doster provided construction services for this 11,000-square-foot, single-story ambulatory surgery center. 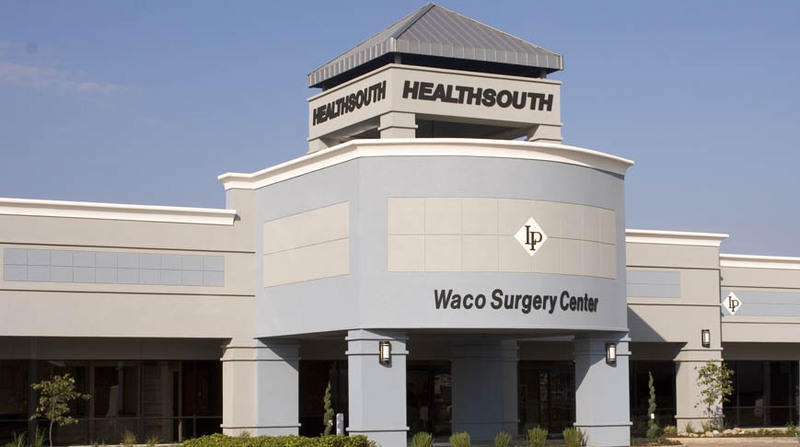 Consisting of three operating rooms and one procedure room, the facility was constructed in a leased space within an existing multi-tenant, single-story office building in Waco, Texas. The project was built in five months, and all subcontractors utilized were local. 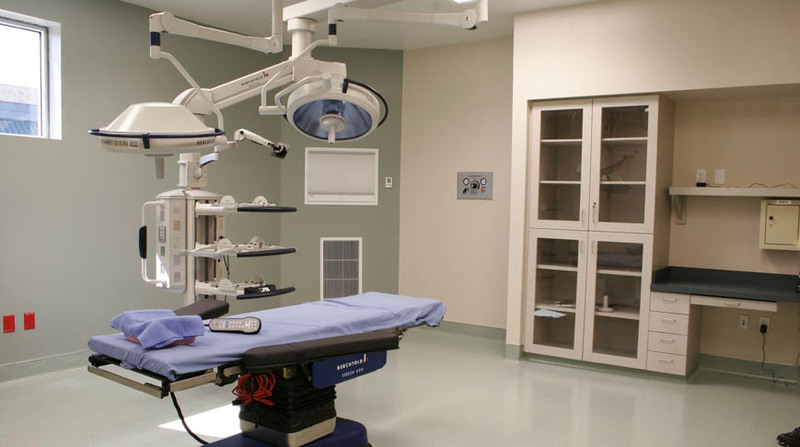 The project scope included the demolition of an existing physical therapy suite in a medical plaza shell building, a new surgery center, and installation of owner-furnished equipment.